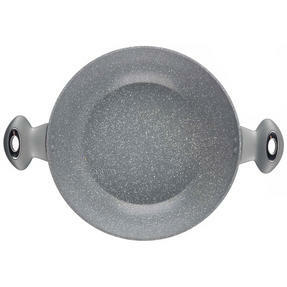 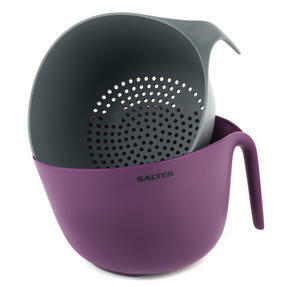 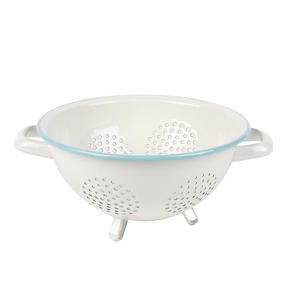 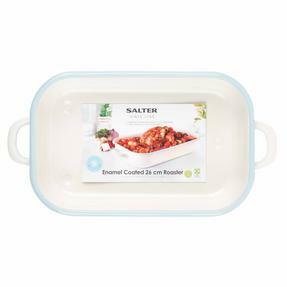 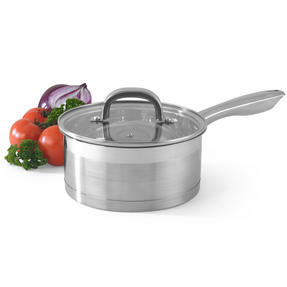 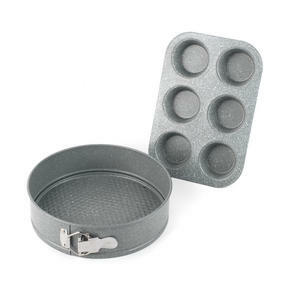 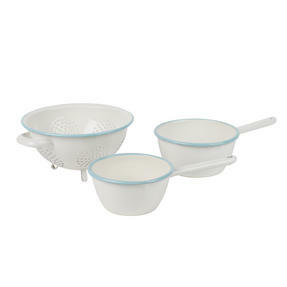 This retro style Salter roasting tin is a perfect addition to any cookware collection. 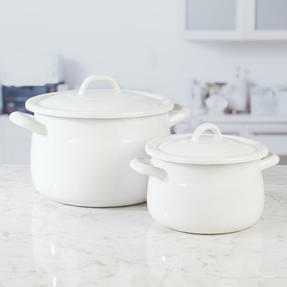 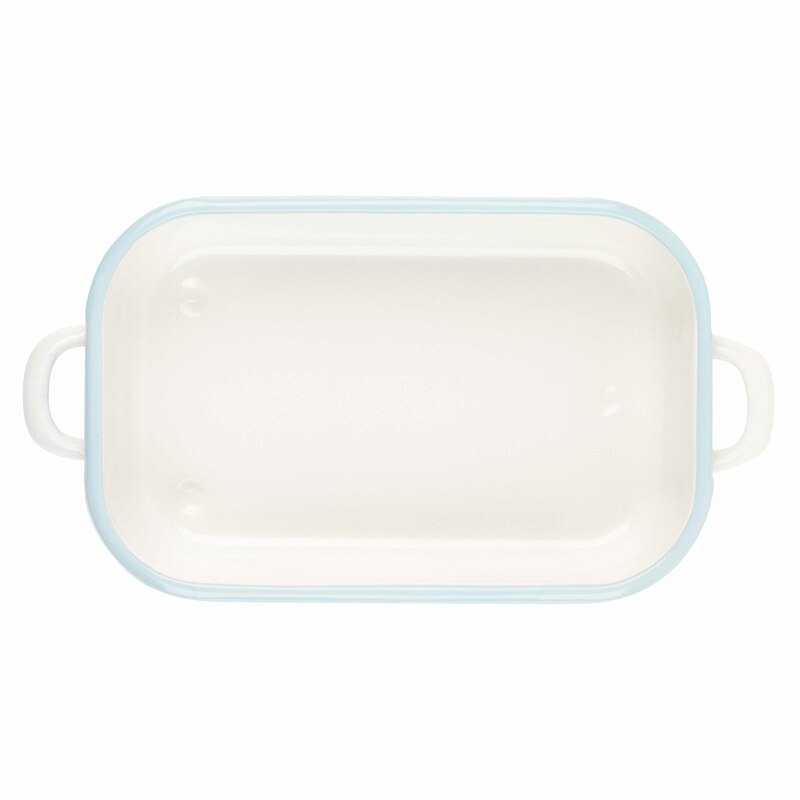 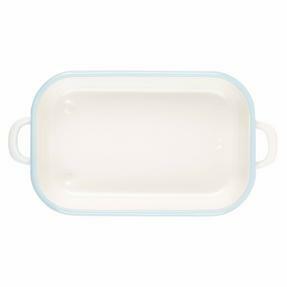 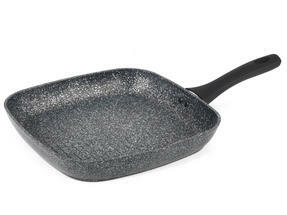 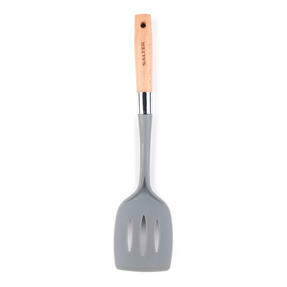 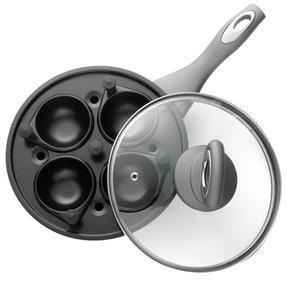 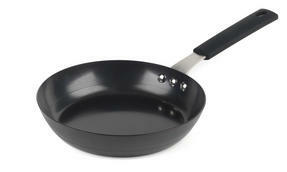 Ideal for roasting, slow cooking and baking, the 26cm is also a great way to serve food and impress guests. 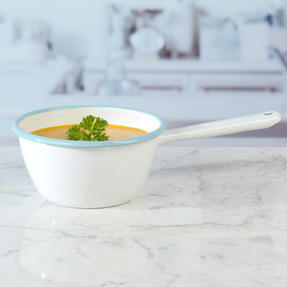 Looking fantastic on your kitchen worktops and tables at meal times, this tin is a stylish cream colour with a light blue rim. 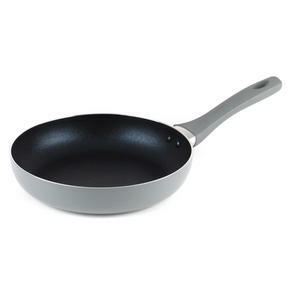 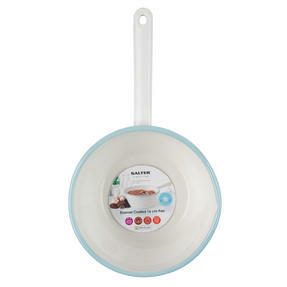 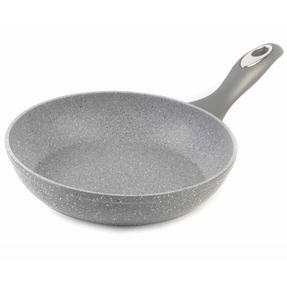 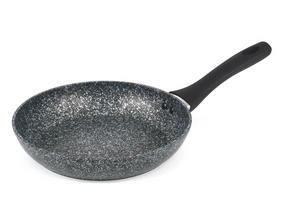 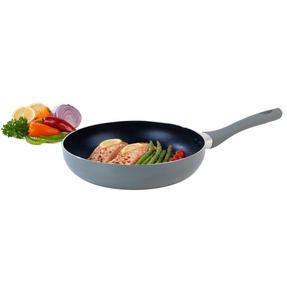 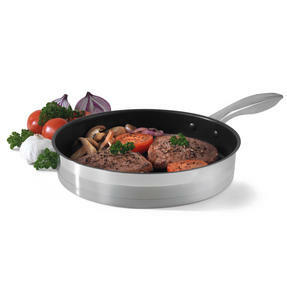 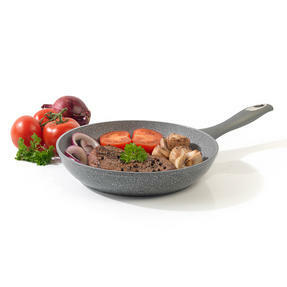 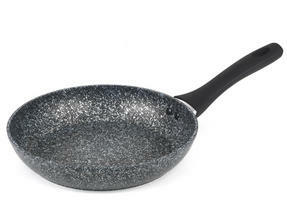 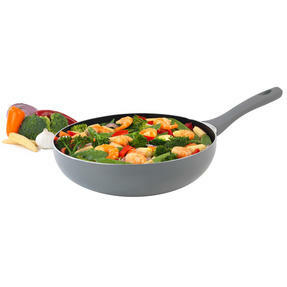 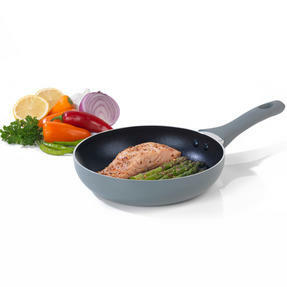 Made from steel with an enamel coating, this pan is a perfect size for oven cooking without taking too much storage space and it is wonderfully resistant to scratches. This brilliant retro Salter roasting tin looks fantastic and it is multifunctional, ideal for roasting meat joints and vegetables. 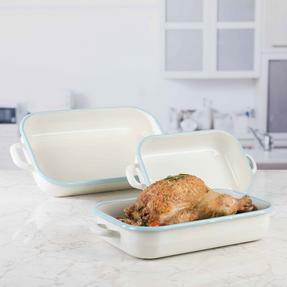 The enamel coating of the tin gives it enhanced durability and prevents scratching so it will continue to look new for a long time. 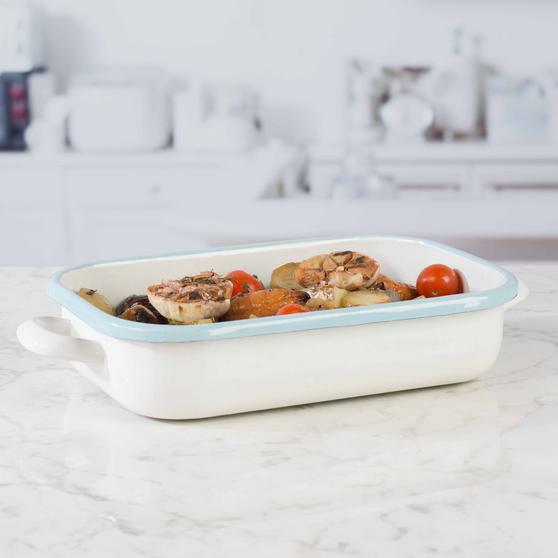 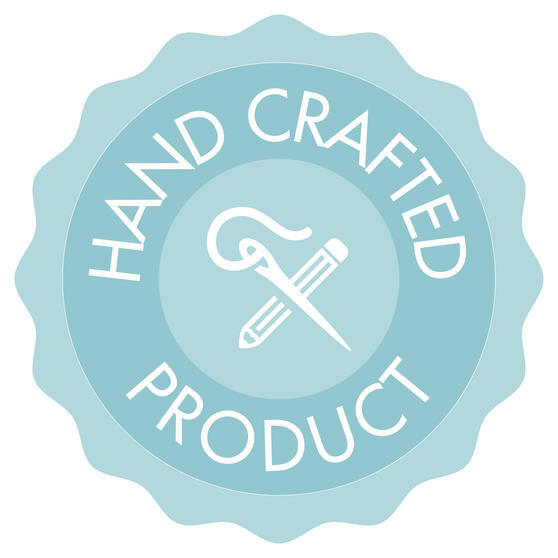 Delicately handcrafted, this roasting tin is beautifully unique with a rustic, vintage look that will add a touch of style to any kitchen. 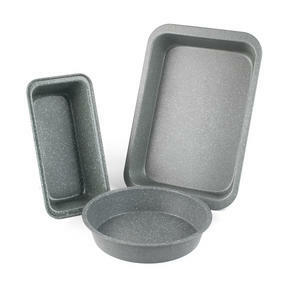 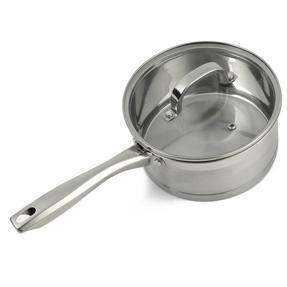 The steel roasting tin is oven safe and with the durable coating it is easy to clean in hot soapy water. 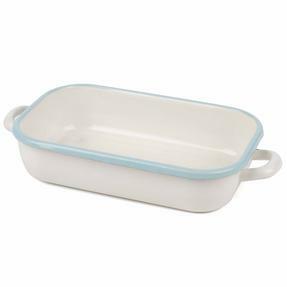 Measuring 26cm, it is the perfect tin for preparing meals, simply take it out the oven and you can carry it straight to the table.